Negotiating with collections agencies does not have to be like pulling teeth. When debts go unpaid for a certain amount of time, they are classified as defaults on companies' records. After a default sits on a company's books for so long, they may write the debt off as a loss, then sell the debt to a third-party collections agency. Collections agencies buy debt for a fraction of its face value, then employ hardball tactics to obtain payment from the original debtor. 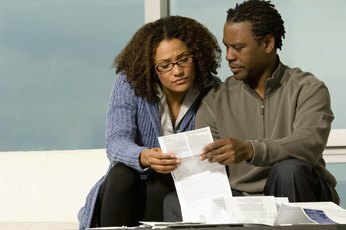 Debtors are not without options, however; there are techniques you can use to negotiate a settlement on written-off debt to get collections agents off your back. 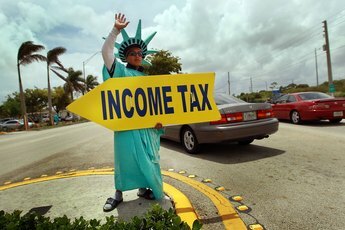 Save up a lump sum and be ready to pay the negotiated amount in full before approaching a collections agency. Do not not enter the negotiations seeking a payment plan unless it is absolutely necessary. Honest debtors can have horror stories about collections agencies pulling the agreement out from under them years later after a single misstep, eventually taking them to court. The total cost of the debt can increase significantly as well, even over the original amount, after fees and additional charges are factored in. Understand that any penalties or additional interest charges are likely to be underhanded attempts to increase the debt amount. Do not think of these items as nonnegotiable; rather, try to eliminate these expenses outright before negotiating the actual balance. Communicate your understanding of the collections industry and process. Calmly and courteously let the collections agent know that you fully understand his company bought the debt at a deep discount, that it has already been written off by the original lender and that collections agencies are virtually always willing to settle. Calmly inform them that you have cash in hand and you're ready to make a payment immediately at a reduced rate. Use patience to your advantage, and do not be afraid to wait a week or two before attempting to re-open negotiations after a setback. The collections process can take years to complete, and collections agents know that the debts on their balance sheets lose value over time. Show the agency that you are more than willing to walk away from the table if they act antagonistic, but always reiterate the fact that you have cash in hand and you're prepared to settle immediately. Have the collections company send you written and signed documentation of your agreement, once you have reached one, before you hand over a penny. Remember that while there are honest, ethical collections agencies out there, there are also underhanded and unethical collectors. Use letters and e-mail, rather than the phone, for correspondence as often as possible. This can help you to maintain your composure and keep a record of all communications. 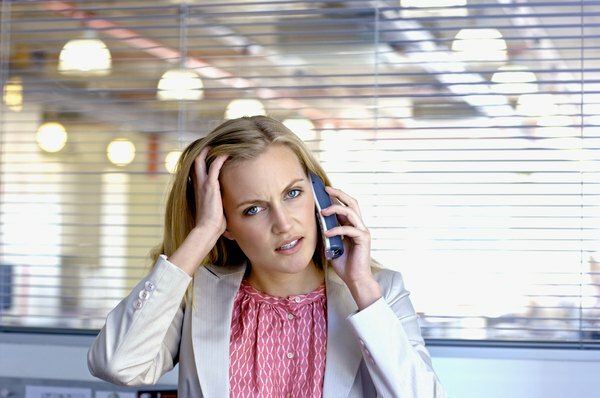 Can an Agreement With a Debt Collection Agency Be Canceled? Can I Be Sued for a Closed Written-Off Account? Can a Collection Agency Share My Banking Information With Other Collectors? 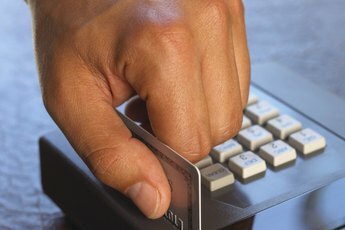 Can a Judge Make Me Pay a Credit Card Debt? How do I Pay Off a Debt In Collections? What Do I Do If a Creditor Refuses to Give Me a Receipt? Can a Creditor Sue After Selling to a Collection Agency? Can Creditors Collect on a Canceled Consumer Debt? How Long Does Inactive Debt Affect Your Credit Score? "When a Credit Card Debt Goes to Court, How Much Is It Usually Settled for?"